Greenberg wrote in the Washington Post Friday that Trump made the first list in 1982 with a reported worth of $100 despite the fact that subsequent documents showed he was actually worth roughly $5 million at the time. 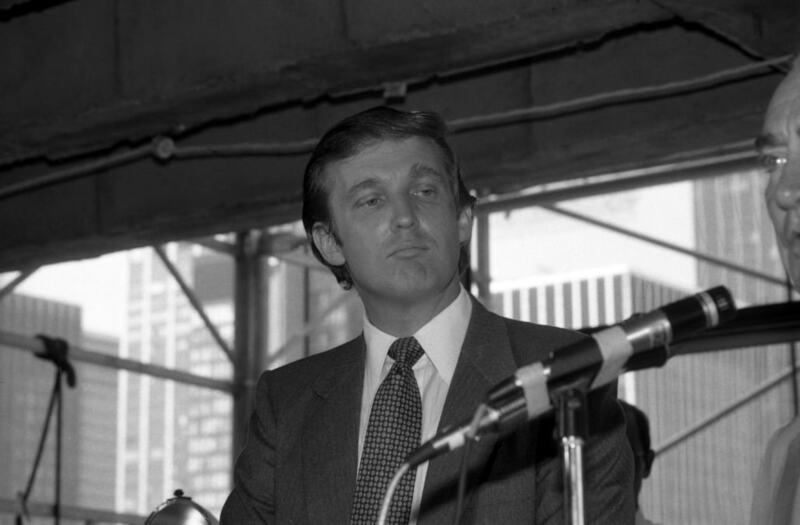 The reporter then counted how in subsequent conversations with Trump, his lawyer Roy Cohn and a person named “John Barron” who is believed to be Trump’s alter ego, he was told repeated lies about how Trump owned large parts of his father Fred's empire. Barron said that more than 90% of the ownership from his father's dealings had been given to Donald Trump. Trump and Cohn at various points said that he was worth up tfrom $500 million to $900 million, and Greenberg said these assertions were part of a calculation that led to Forbes saying in 1985 that Trump had $600 million. The journalist pointed to the fact that documents from the New Jersey Casino Control Commission later showed Trump’s actual net worth, which has been repeatedly questioned. Greenberg wrote that he was previously proud of having ignored Trump’s inflated claims of wealth and gone with smaller figures, but now realizes the statement “were much better crafted lies than I thought” that made him ignore the real, much tinier sums. “You know, he really -- it shows what he did to the media or journal insists early in his career, he also did to the banks. He lied and deceased to get his net worth up to borrow money, which led to the first bankruptcy and the collapse of $3.5 billion that he borrowed and then collapsed. And he also has done as president,” he told CNN Friday morning.